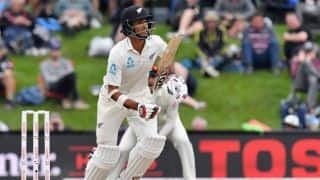 It would be wrong to pin your hopes on the wicketkeeper-batsman of the team when the rest of the batting hasn’t come up with the goods, but England’s resistance from the tail must be used as a lesson. 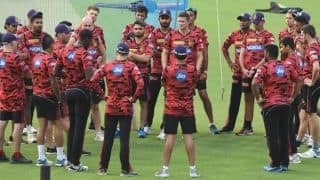 It must be a worrying thought for a cricket team to be confounded by selection problems despite having an 18-member team at your disposal. 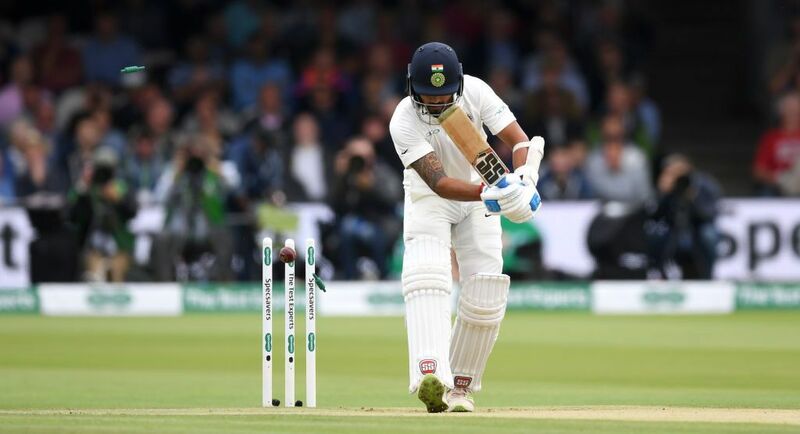 The first Test of the five-Test series in England presented India with an opportunity to take an important lead, but the narrow defeat there, and the subsequent innings-and-159-run loss in the second Test at Lord’s is giving selection headaches to the team management ahead of Friday’s third Test at Trent Bridge. India’s much vaunted batting order has continued to struggle in England, and the heartbreaking defeat in the first Test at Edgbaston was also thanks largely to the efforts of captain Virat Kohli, who scored 200 of those runs including a century and a fifty. Take those runs out, and even that close defeat makes for a sorry reading. Even telephone numbers start higher than the runs India’s batsmen ended up with in the next Test at Lord’s. Despite a strong start in the first Test by the openers, both Murali Vijay and Shikhar Dhawan faded pretty much immediately. 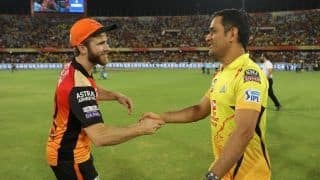 A string of boundaries for both batsmen early on made for pretty slow-mos, but that was the extent of praise accorded to them. Dhawan was dropped for the next Test as the management thought they made a mistake by excluding Cheteshwar Pujara in the first game, and KL Rahul was promoted up the order to partner Vijay at Lord’s. Despite the hurried changes, India’s fortunes have continued to plummet in England, and there is no reason to suggest that it wouldn’t happen once again. 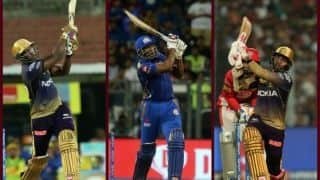 The revolving doors for the selection of opening batsmen is likely to continue as Vijay bagged a pair at Lord’s, which may pave the way for Dhawan’s return. When the first Test came to a close, both teams were pegged equally with England’s lower order contributing with the bat to thwart India’s bowling effort in the first innings. 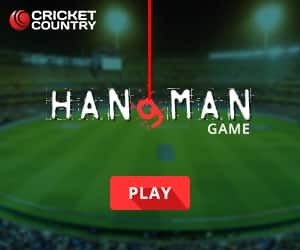 That effort was propped up by England’s wicketkeeper-batsman Johnny Bairstow, who has proved to be the difference between the two batting groups in this series so far. Take out Chris Woakes’ contribution in the second Test for a bit there, and Bairstow has got stuck in at crucial junctures in both matches. Batting at number five, Bairstow walked in to the crease in the first Test with England on 112/3. By the time he departed, after a counter-attacking partnership with captain Joe Root, England had doubled their score in half the overs they had faced. At Lord’s, Bairstow saw England slip to 89/4 and then 131/5 from the other end, but put together 189 runs for the sixth wicket in 43 overs. He was out for 93 and his partner Woakes earned all the plaudits for his century, but Bairstow’s contributions in both matches have been telling. 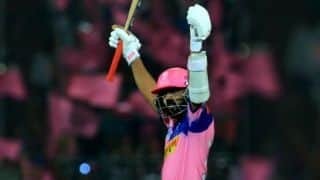 Compare that to Dinesh Karthik, who for all his experience has indeed kept tidily behind the stumps, but hasn’t figured in the runs column as significantly. His recent limited-overs exploits earned him a return to the Indian Test team, but in the four innings in England, he has scored 21, of which 20 have come in one innings. 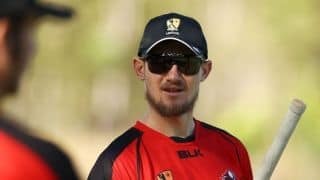 It would be wrong to pin your hopes on the wicketkeeper-batsman of the team when the rest of the batting hasn’t come up with the goods, but England’s resistance from the tail must be used as a lesson. 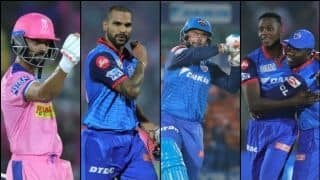 Rishabh Pant, the uncapped ‘keeper-batsman in the team, is likely to get the nod ahead of Karthik going by the manner he trained in the nets. 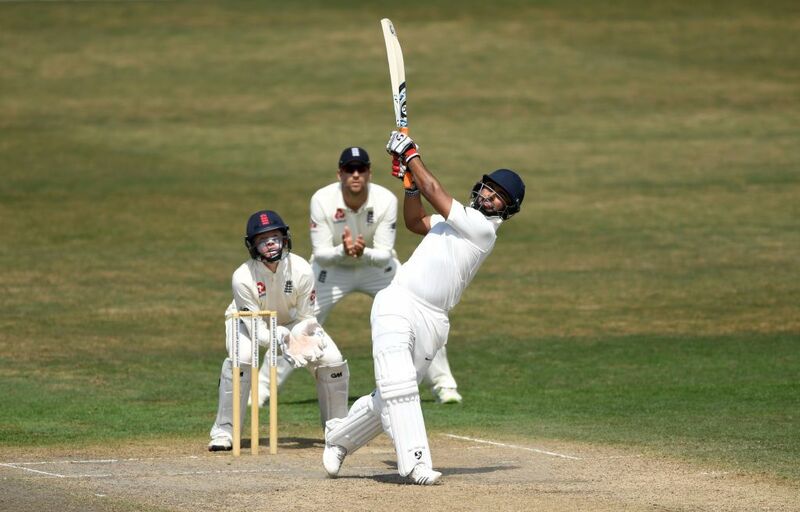 Pant has had a strong India A tour of England already, scoring three fifties in the process. Head coach Ravi Shastri had already weighed in on the matter, saying one would know at 11am on the morning of the Test, almost making it certain who will be taking over the gloves with a brand new Test cap. 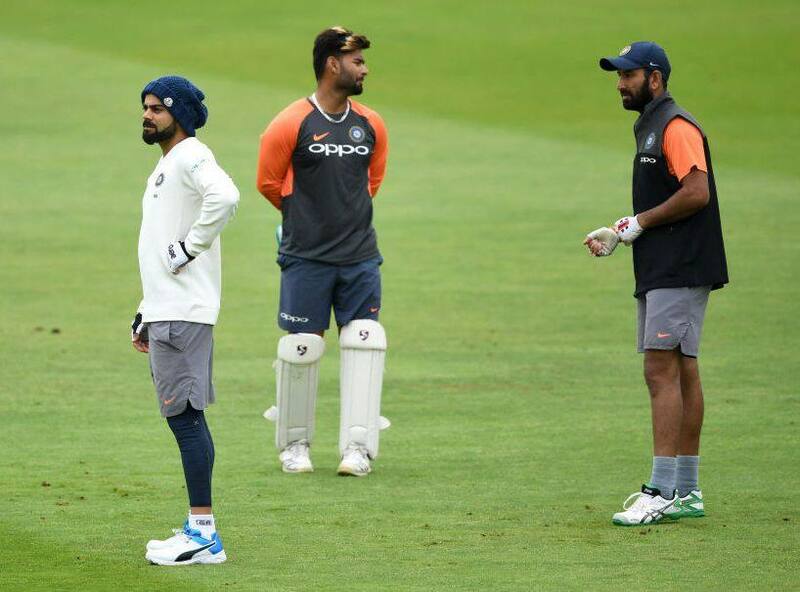 Shastri also admitted playing left-arm chinaman bowler Kuldeep Yadav at Lord’s was a mistake given the amount of rain as he bowled all of nine overs in the match. 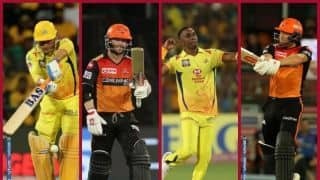 Jasprit Bumrah, the fast bowler who made his debut against South Africa earlier this year, has recovered from injury, and is likely to take Kuldeep’ s place in the XI given Trent Bridge’s friendliness to pacers. India’s selection woes, however, run deeper. The middle-order conundrum isn’t going to solve itself with Pujara and Ajinkya Rahane having looked woefully off-colour too. 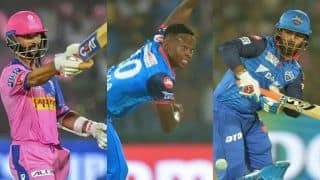 But whether that means India resort to dropping either one in favour of Rahul at three and bringing back Dhawan to open, or include Karun Nair a chance – another beneficiary of the A tour – is a shot in the dark.